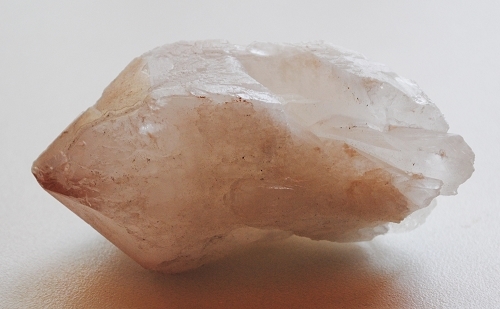 Milky, creamy white with honey tinge colored natural Pineapple Quartz from Madagascar. 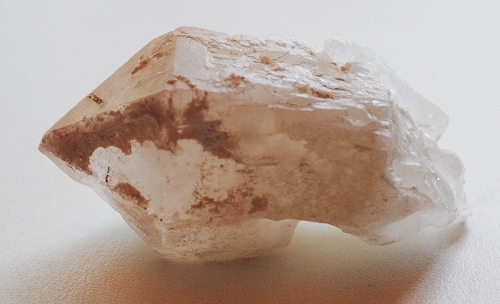 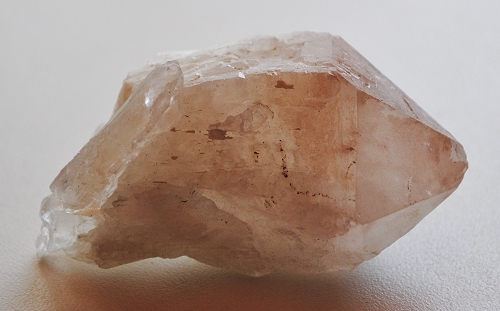 Pineapple Quartz may appear to be composed of several convoluted or separate pieces, but these are in fact all part of the main crystal which has multiple terminations with at least one point at the apex. 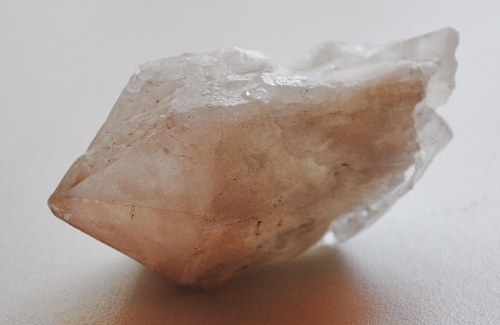 Pineapple Quartz Crystal has a gently flowing energy that removes blockages and fear, balancing polarities allowing the necessary change, sustaining, comforting and helpful in overcoming emotional burdens and connecting to your higher self.